It's customizable, and it updates your computer's drivers with aplomb. If you want a no-brainer tool for updating your PC's drivers, look no further than IObit Driver Booster PRO. 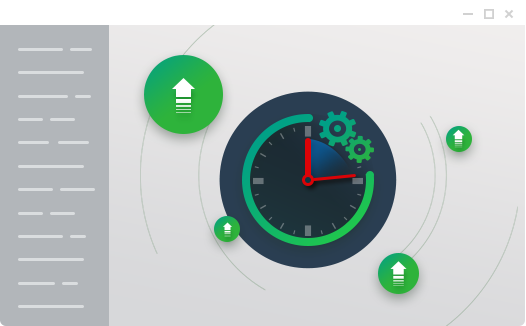 What benefits you can expect from Driver Booster PRO? 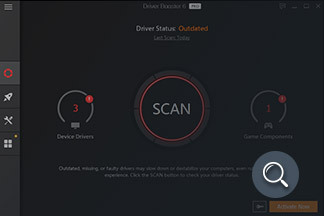 Connecting with our dynamic online database of over 3,000,000 drivers, Driver Booster PRO scans your computer for outdated, missing, broken and incorrect drivers in real-time, and gives you a detailed report about driver problems. All you need to do is click on Update Now Button, and it will download and install the latest and best matched Drivers automatically for you. The new graphics drivers always incooperate bug fixes, performance enhancements and new features. 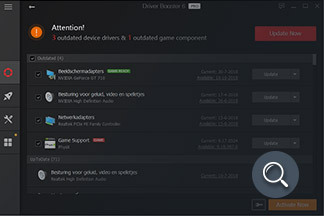 Driver Booster PRO offers the new Game Ready drivers specifically optimized for popular games to help fix bugs and improve gaming experience. It also installs the popular Game Components to help you launch game successfully. 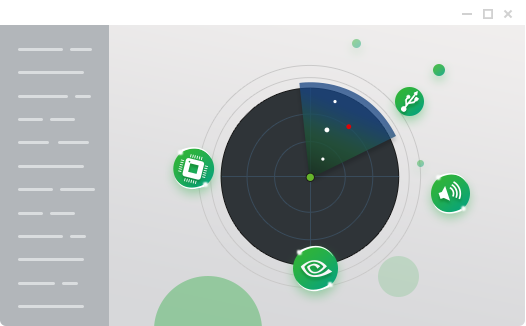 The new Game Boost feature helps shut down background processes and unnecessary Windows Service to unlock the full potential of your PC game. It's all too easy to miss important driver updates as you might not be able to check your device drivers everyday. 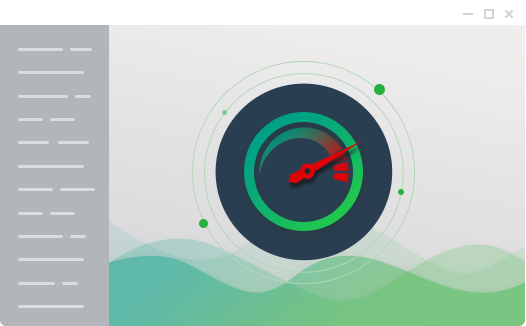 Driver Booster PRO is a great timesaver. By turning on Auto Driver Update, it scans, downloads and installs drivers automatically in the background while system is idle. Downloading the wrong drivers from unreliable sources can be very risky and even cause bad impact on your computer's performance. 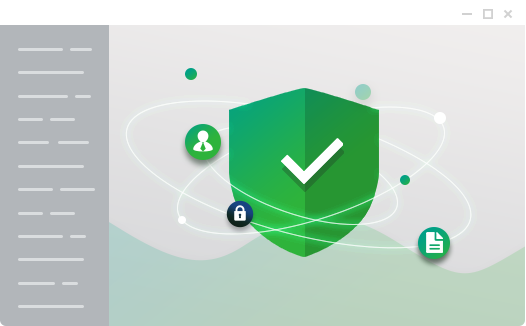 Driver Booster PRO only downloads drivers from trustworthy sources and all the drivers pass WHQL testing. 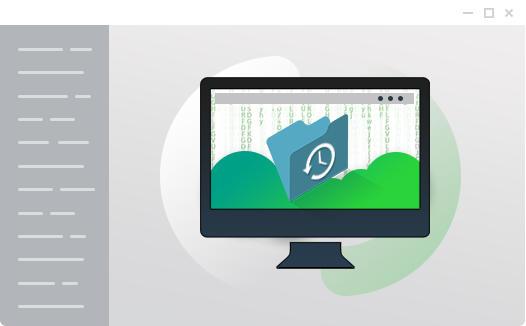 It also uses the HTTPs connection to secure your privacy data while scanning and downloading drivers. Driver Booster PRO automatically creates system restore point and backs up your current drivers before installing the new drivers. So you can choose to roll back your driver to the previous version if you don't like this new update or restore unwanted changes to your system. "My PC is faster, securer and newer more than the last 8 months ago." 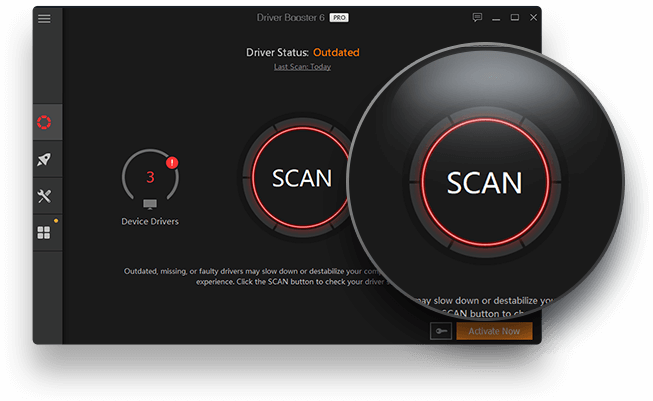 "With Driver Booster PRO, I can easily know which devices drivers are out of date and can easily update them. Besides, it helps me to fix sound error, network error, device error etc...I don't believe it before I using, but after using it I really love it..just my PC is faster ,securer and newer more than the last 8 months ago..so thank you IObit." "I strongly recommend Driver BoosterPRO, it will help to update the driver quickly and easily." "Driver booster PRO is an amazing application. As for someone who has a lot of applications and drives as does not have the time to manually update them, I strongly recommend Driver BoosterPRO, it will help to update the driver quickly and easily." "It worked perfectly. Easy to use, informative, and intuitive. This one will stay in my toolboxforever... Great job!"